Ada soalan mengenai City Lodge Hotel V&A Waterfront Cape Town? Terletak di V & A Waterfront, City Lodge Hotel V&A Waterfront Cape Town merupakan tempat menarik untuk memulakan pengalaman di Cape Town dan kawasan sekitarnya. Dengan lokasi hanya 4.1 Km dari pusat bandar dan 21.5 Km dari lapangan terbang, hotel 3-bintang ini menarik banyak pelancong pada setiap tahun. Dengan lokasi yang mudah, hotel ini memberikan akses mudah ke tempat yang anda perlu lawati di bandar. City Lodge Hotel V&A Waterfront Cape Town juga menawarkan banyak kemudahan untuk memperkayakan penginapan anda di Cape Town. Pilihan kemudahan kelas atasan seperti Wi-Fi percuma semua bilik, pengawal keselamatan 24 jam, pengemasan harian, pendiang api, khidmat teksi boleh dinikmati di hotel. Semua bilik tetamu menawarkan pelbagai jenis tahap keselesaan. Banyak bilik turut menyediakan televisyen skrin rata, linen, cermin, tuala, almari untuk memuaskan hati tetamu. Hotel ini menawarkan kemudahan hebat, termasuk pusat kecergasan, padang golf (dalam jarak 3 km) , kolam renang terbuka, untuk membantu anda berehat selepas hari yang penuh aksi di bandar. Nikmati perkhidmatan yang sukar ditandingi dan lokasi benar-benar berprestij di City Lodge Hotel V&A Waterfront Cape Town. We stayed here for 4 nights in December 2018. We were with my in-laws and all of us were very satisfied. My in laws arrived a few days earlier than we did, and they felt that the hotel staff were very helpful in getting them situated in CapeTown. I will say though, that the hotel did not respond to my emails about booking a car to pick us up from the airport, but once we phoned them it was sorted out very quickly. The location is very good, only 10 minutes to the heart of the Waterfront. They have a big parking lot, which was convenient as we had a rental for most of our stay. I didn't eat any of the food because there are so many great restaurants near by! Our room was a good size, modern, and clean. I would happily stay here again on my next visit to Cape Town! Great location and value for money. Just a pity breakfast nort included in room rate but breakfast availabale at a competitive rate was great. 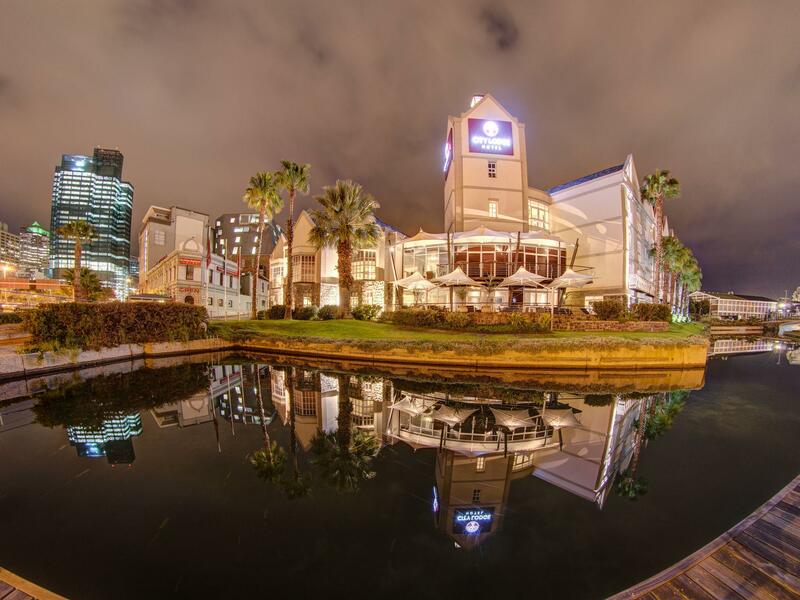 Walking distance from V&A waterfront a great place to explore Cape Town and close to many central attractions. Great location. Clean. Accomodating staff. Room was clean. Located near ICC, was convenient to walk to the conference venue. Staff very friendly and accommodating. Was not very happy with the restaurant menu. Only had mac and cheese for vegetarians. Free car parking on site. Which is a bonus. Located about 10 minutes walk from the V&A Waterfront, the hotel was all we asked for at the price. 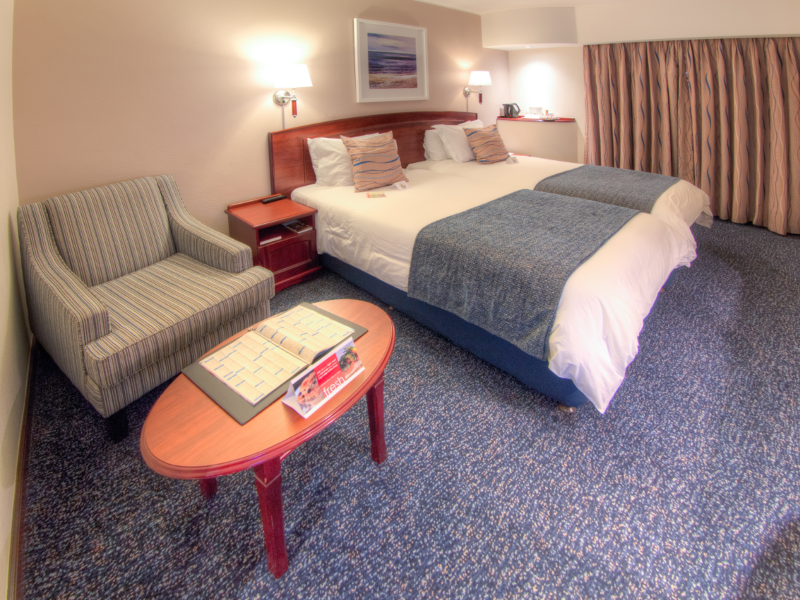 Efficient check-in, clean and spacious rooms, friendly hotel staff and ample carpark lots right outside the hotel. Recommended! 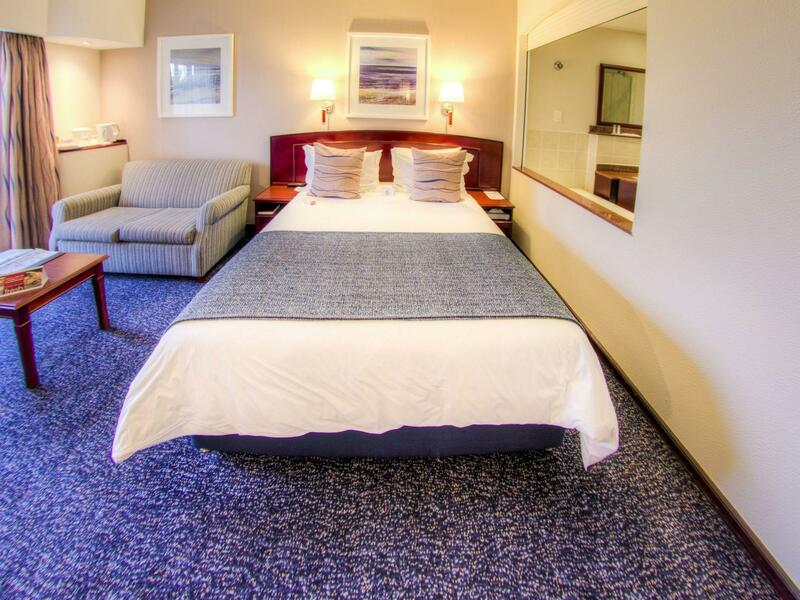 The City Lodge is located walking distance to both the Waterfront and the city center. With small kids, we walked to both sites without problems. Security guards on the streets made us feel safe on the way as well. The room was spacious for us of four and clean at all time. Breakfast was also of good quality. Internet connection was not so well in the room, but at the reception area, it was all right. We were able to arrange a shuttle service from the hotel to the airport at 4 am at 350 Rand. This was convenient indeed. We would stay there again in future. The room had a very bad urine smell. When we asked the cleaner about the smell, she said all rooms are like that. Very stuffy and the smell was unbearable. We also spent over 30minutes waiting to be checked in because they couldn't see or find our payment on the system. The location is great, rooms are lovely. The Hotel can use with an upgrade in the breakfast options :) coffee was not so great, latte not so nice, hot chocolate very watery and more variety on the breakfast options would be great! Other than that, I absolutely enjoyed the stay. Thank you to the hotel staff and management for making sure we had everything we needed. Good location and very good value for money. Neat and comfortable rooms and friendly staff. We did not have breakfast so I cannot comment on that. Good place for overnight or for a few dats exploring the Western Cape. I can recommend this hotel . good location, can walk to V&A around 10 mins. Have luggage storing room service. Room size is nice, we stayed twin bed. you still have room to open 2 big luggages. Bed is comfy. Travel desk too expensive. More sockets in room would be better. Hand shower would be better than fixed. Rooms are small but comfortable. Location is close ‘on the waterfront’ but still quite a walk - 20 mins or so to get to the promenade on the waterfront where most of the restaurants etc are. We mostly took uber which was very convenient and takes less than 10 mins. Location Seems quite safe. They have free muffins, coffee and tea at the reception in the morning so that was a nice touch if you don’t get breakfast included with the room.